Tatsuya Ino | Umari Inc.
Commercial for the town of Obuse (Nagano Prefecture). Recipient of the 2013 My Japan Award for Best Commercial. Aired on the mega-screen at the Shibuya ‘scramble’ intersection, as well as on Japan Airlines international flight routes. 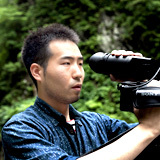 H-LAB video direction and related communication for the project designed to bring Japanese university students together with international students for a global summer camp program. 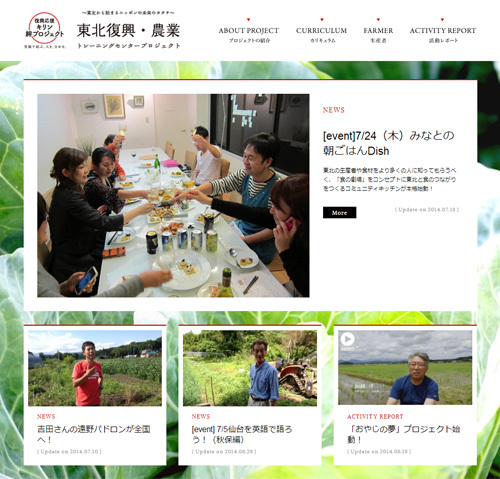 Filming and overall design and direction of video communication for the Kirin Tōhoku Agricultural Training Center and Rebuilding Project.